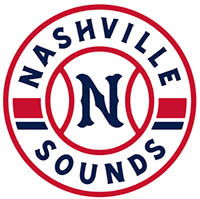 San Antonio, TX – The Nashville Sounds hit three home runs Sunday afternoon, but it wasn’t enough in a 5-4 loss to the San Antonio Missions at Nelson W. Wolff Municipal Stadium. 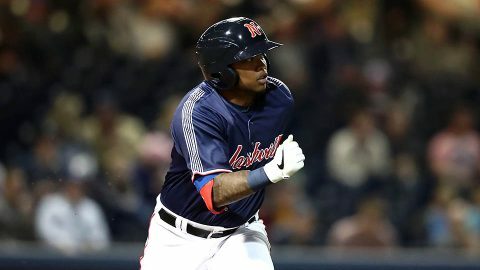 Willie Calhoun and Matt Davidson clubbed solo homers in the sixth inning, and Andy Ibanez drilled a two-run blast in the eighth for Nashville. It was the most home runs in a game for the Sounds as they dropped to 3-8 on the season. The Sounds had a tough time against Missions starter Adrian Houser as he kept them off the scoreboard until the two long balls in the sixth. Going into the top of the sixth, Nashville had managed only three hits and was trailing 3-0.